Welcome to the Joint Municipal Water and Sewer Commission. Our staff is proud to offer you the ease and convenience of this website to access information about the Joint Municipal Water and Sewer Commission. You can learn the history of the Commission and what programs and services we offer to our customers all in one easy to navigate location. This site offers our customers access to information about your bill, how staff reads your meter, additional services that we provide and current projects that are going on in our community. At the Joint Municipal Water and Sewer Commission, customer service is our number one priority. We welcome any comments or question you may have. Feel free to email us or call the office at (803) 359-8373. The Joint Municipal Water and Sewer Commission was formed in October 1992 under provisions of existing state code of the Joint Municipal Water Systems Act, and consisted of four (4) initial members, including the County of Lexington, City of Cayce, Town of Pelion and Town of Swansea. Currently, it consists of seven (7) additional members, including the City of West Columbia, Town of Batesburg-Leesville, Town of Springdale, Town of Gaston, the Gilbert-Summit Rural Water District, Town of Lexington, and South Congaree, bringing the current total to eleven (11) members. 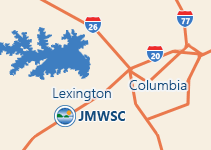 Its purpose is to pursue, through the cooperative efforts of its representative members, water and wastewater systems expansion within Lexington County in order to promote and support further economic development, and to address health, environmental and quality of life concerns brought on by the lack of such services within the county. 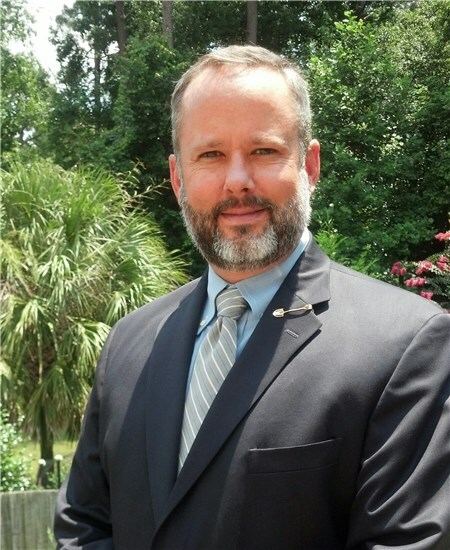 Utilizing the systems resources available from its members, as well as the resources of its own, the Commission's goal is to meet water and wastewater service needs in certain unincorporated areas of Lexington County. It is governed by representatives appointed by the governing bodies of its members. The Commission began officially operating as a separate entity on July 1, 1993 when the Lexington County Council formally conveyed its water and sewer system assets and liabilities to the Commission. Since its creation, the systems assets and the number of customer accounts have experienced growth. The Commission's current area of operations includes more than 50 square miles in Lexington County. We have extended services into broader areas of the county, including Pelion, Swansea, Gaston, South Congaree and areas north and west of Lexington near Lake Murray. Most of these improvements have been funded through revenue bond issues totaling approximately $23,000,000 of which more than $19,000,000 has been for new projects, and the balance was for debt previously issued by the County which was assumed and refinanced by the Commission. In summary, the efforts of the Commission have resulted in substantially expanded service availability within Lexington County. The overall organizational structure of the Commission has provided a basis for public water and sewer service providers in the county to work together in identifying and addressing water and sewer service needs for our residents, through long-term cooperative, regional planning processes.